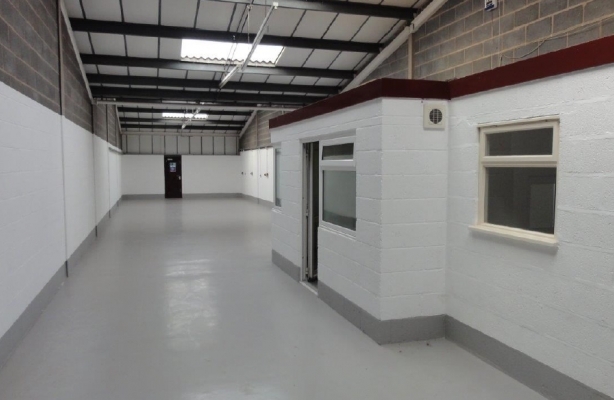 The property comprises a modern single storey warehouse/industrial unit of brick and block work construction with insulated roof incorporating roof lights. The warehouse has 1 steel roller shutter door (2.6 m x 2.8 m high)and separate pedestrian doors to the front and rear of the property. There are 2 wc's with wash hand basins, a self contained kitchenette and a small office. There is private front and rear car parking. 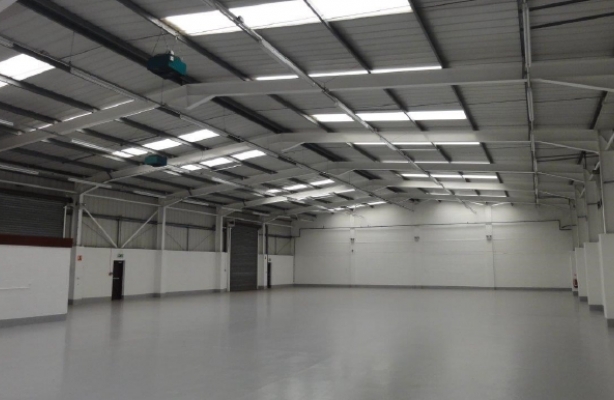 The unit has recently been refurbished and comprises a warehouse with 2 dock-loading shutter doors, 5m eaves height, 1 roller shutter door, free standing and ducted warm air heater, works offices with separate mess room facilities. 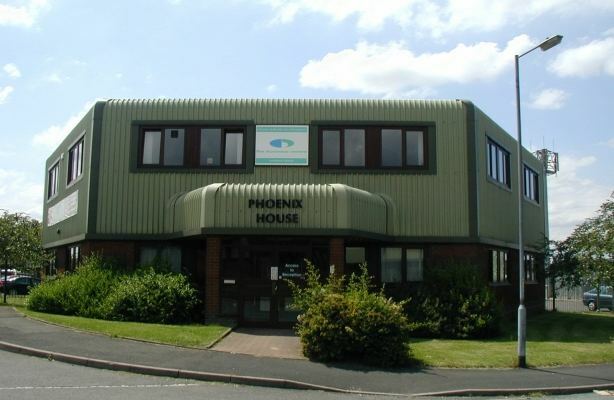 The main two storey office block is adjacent to the warehouse and benefits from gas fired central heating, kitchen, male/female wc facilities and new carpets. To the rear there is an extensive fenced yard with a separate parking area to the side which provides ample private parking and vehicular access. 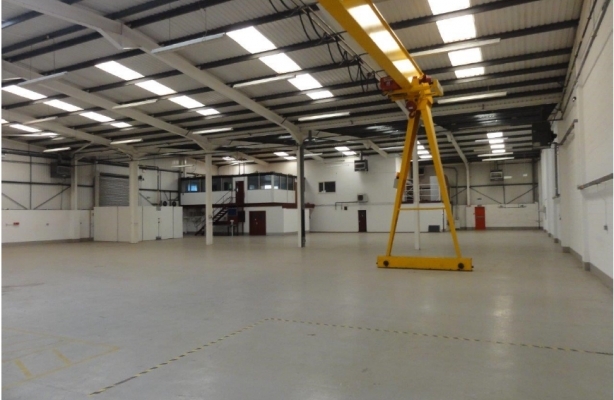 The unit, which is located at the entrance of the estate, incorporates warehouse space, large loading area and extensive two storey offices. The unit benefits from 2 insulated power operated roller shutter doors (3.8m x 4.4m). 5.9m eaves height, LED lighting and an alarm system. The offices, some air conditioned, have gas fired central heating, double glazing, carpets and suspended ceilings with CAT2 lighting. 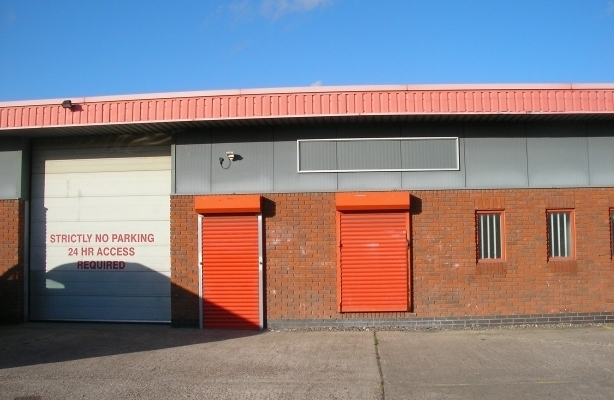 There is access to the rear of the unit with ample private car parking. 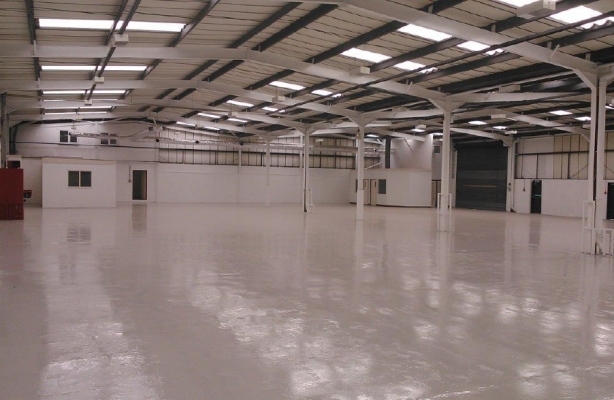 The property comprises a large industrial warehouse with two storey offices of brick and blockwork construction with insulated roof incorporating roof lights. The unit benefits from 2 electrically operated roller shutter doors (3.66m x 3.92m), 6.2m eaves height, a 'street' 6 tonne capacity travelling crane in the rear workshop area and has 6 gas powered warm air heaters. 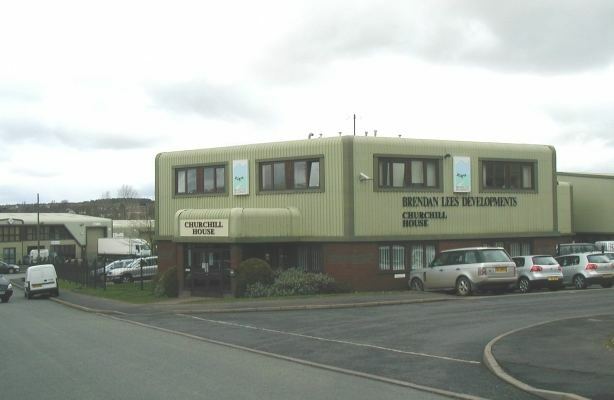 The two storey offices, some air conditioned, benefits from gas fired central heating. The property has extensive private parking and gated access with the estate. 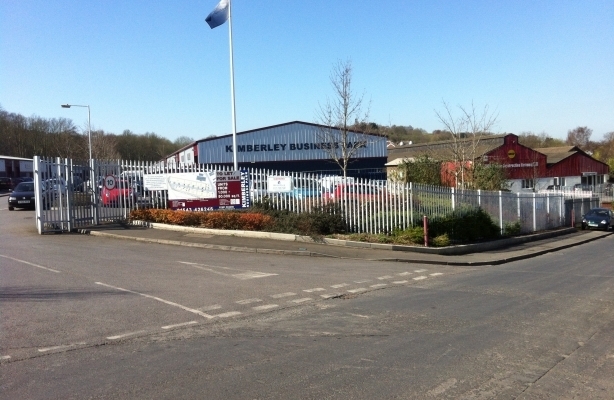 Kimberley Business Park provides a modern purpose built estate. The individual units are of steel construction with a minimum eaves height of approximately 5.5m up to a maximum of 6.8m in the apex. There is insulated cladding incorporating 10% translucent light panels. The elevations are also finished with insulated plastic coated cladding. The accommodation provides similar space to include sub-metered 3 phase electricity supply and wc facilities. The premises comprise of a steel portal framed unit being part brick and block work and part profile plastic coated cladding with allocated car parking spaces externally. Internally, there is administration office and two separate wc's on ground floor with two further rooms on the first floor. The premises comprises of ground & first floor office suites within a hexagonal building being in an established business area. Office 6 is on the ground floor. Car parking is adjacent to the building.